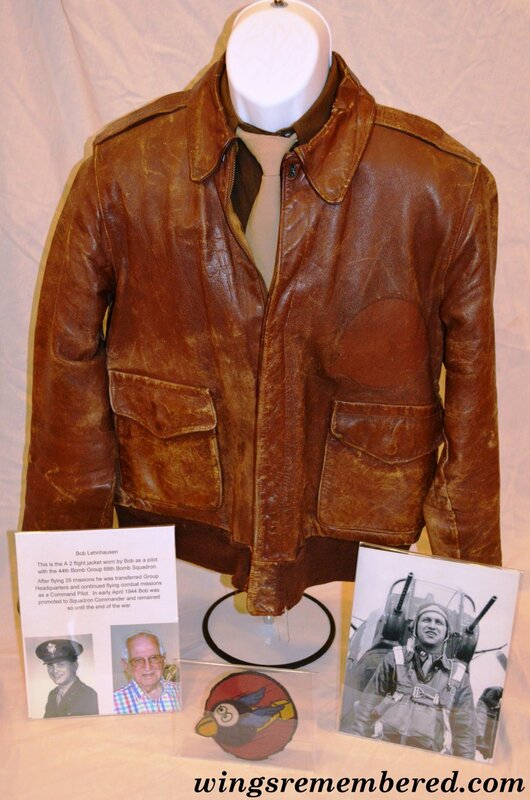 We are always looking for additional uniforms, flight jackets, photos, log books, documents from WWI to today to preserve and display and share the history of those individuals. 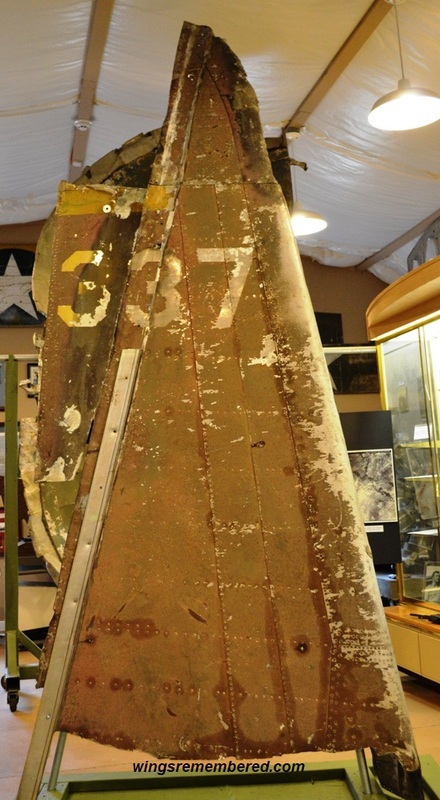 Additionally we are looking for items removed from aircraft that include artifacts from crash sites, instrument panels, sections of aircraft down, and even the smallest data plate kept as a souvenir. If you have any of these items we hope you will consider us as the safe haven for them.